With the upset against University of Arizona, NAU takes the #1 spot in Pool B, earning a bye in the first round and a trip to the semis tomorrow morning at 8:00am. 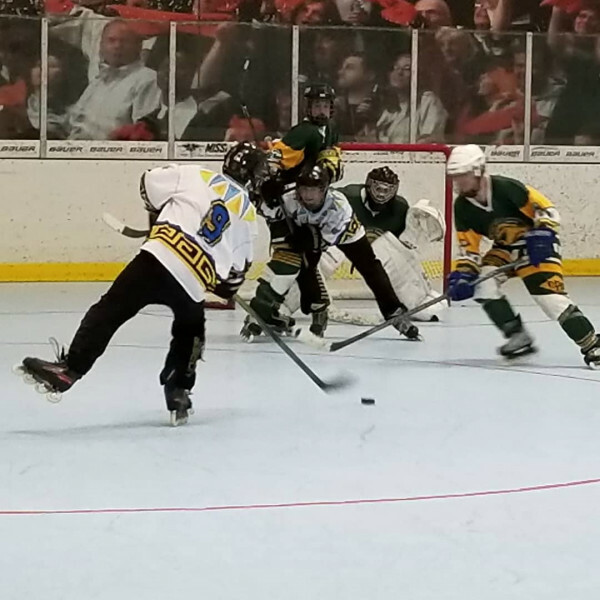 Also earning a bye, San Jose State went 2-0 in Pool A, with a 10-3 win against Cal and a nail biter of a 4-3 overtime win against Cal Poly Pomona. Quarterfinal games are tonight at 6:00pm, featuring Cal Poly Pomona vs. Long Beach State and University of Arizona vs. California.